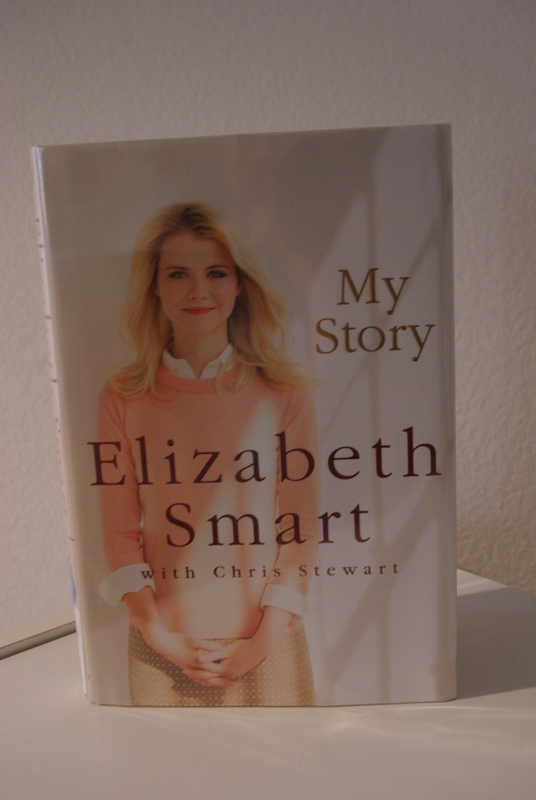 Elizabeth Smart writes My Story. The memoir reads like a horror story, and one wonders how such a young, naive child could survive such treatment at the hands of these two evil people. Smart recounts how she never lost faith in God, and how He sustained her in the worst times of her captivity. During periods of her captivity, she remembered her family members, and the good times they spent together. Smart also believed that her grandfather, who died a few days before her kidnapping, stayed close to her during the entire ordeal. Smart recounted times when she believed she was moments from being found, but then the moment passed, and she again needed to stay strong and continue to have faith. The abuses were many and vile. Because she was a Mormon, she practiced a healthy way of life, but Mitchell forced her to drink, smoke and take drugs, and the more she protested, the more abuse he forced on her trying to break her spirit and make her evil like himself. In order to protect herself and her family from the death threats that Mitchell constantly repeated, Smart remained silent until she knew that Mitchell could do no harm. The story is amazing. The woman, Elizabeth Smart, and her family are even more amazing. I would recommend this book to everyone. Even though Smart presents all of the horrors she endured, she also shares the love that her family bestowed upon her and the wise words her mother shared with her upon her return. It is a book filled with inspiration and courage.